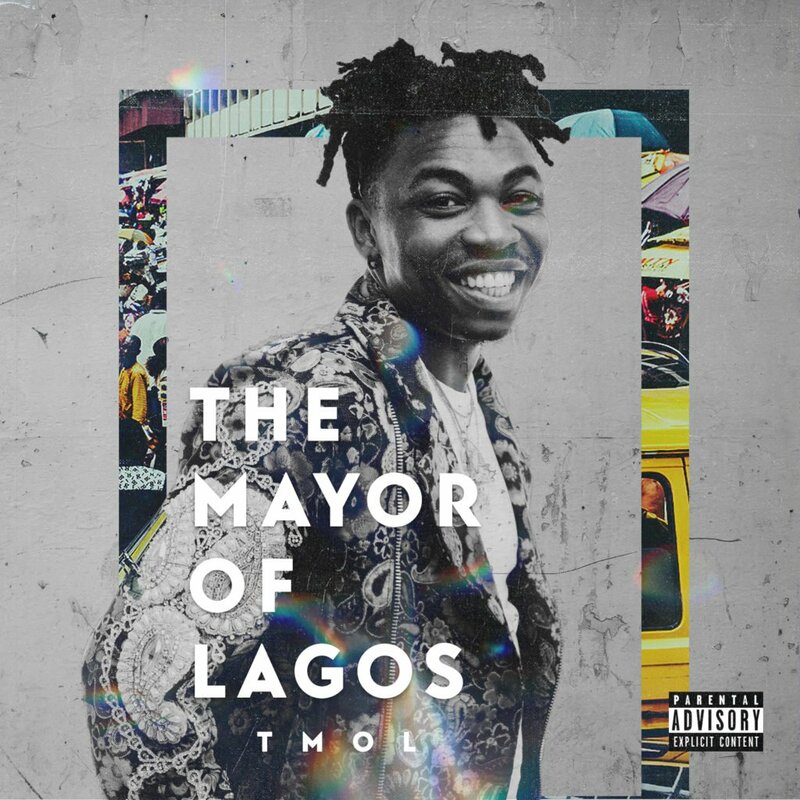 [FEATURED] MAYORKUN'S DEBUT BODY OF WORK 'THE MAYOR OF LAGOS' IS OFFICIALLY OUT! Headies "Next Rated" award winner Mayorkun has released his anticipated debut album titled "The Mayor of Lagos". The afro-pop star who made his gigantic debut with "Eleko", has rose to the top of the music industry food chain with an arsenal of hits to his credit; which preceded the arrival of this set which cements his position as the "Mayor". #TMOL is a 14 track LP which features guest appearances from Sarkodie, Davido, D'banj, Patoranking, Peruzzi, Dremo and Yonda. The body of work also boast production credits from heavyweights like DJ Coublon, North Boi, Speroach, Fresh VDM. Killertunes, Phantom, Kiddominant, Lussh and Cracker Mallo. "The Mayor of Lagos" is released under Davido Music Worldwide is available on all stores globally. Nonetheless get familiar with "Sope", the second track on the set and which is rumoured to get the next single treatment.